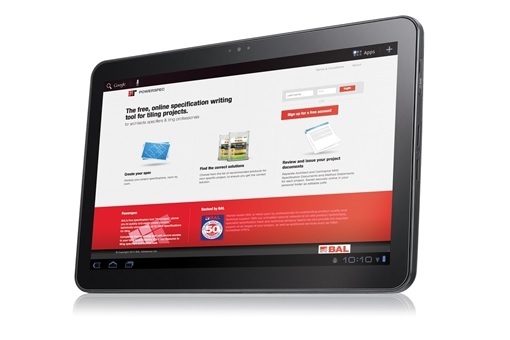 PowerSpec is BAL’s free, online specification writing tool for tiling projects. Help give your customers technically accurate advice on the correct products to use for their installation. Develop project specifications room-by-room and choose from a list of recommended products for a safe and long-lasting project. 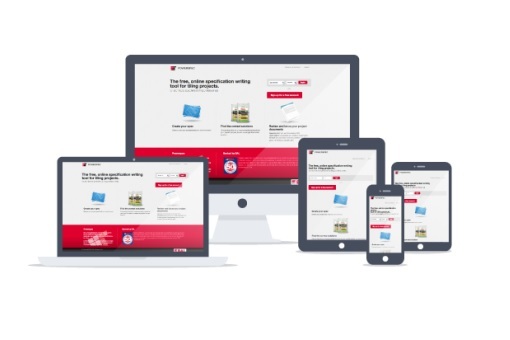 Users can sign-in to Powerspec and follow an easy click-to-enter path to give details of the tiling project’s background, environmental conditions, tile type and size, area to be tiled and joint width. Powerspec then generates NBS format specifications, conforming to all relevant British standards. The user can opt for an architect’s specification, a contractor’s specification or a method statement. The most appropriate adhesives and grouts can be identified, including quantities required, and detailed material safety and technical information can be downloaded.